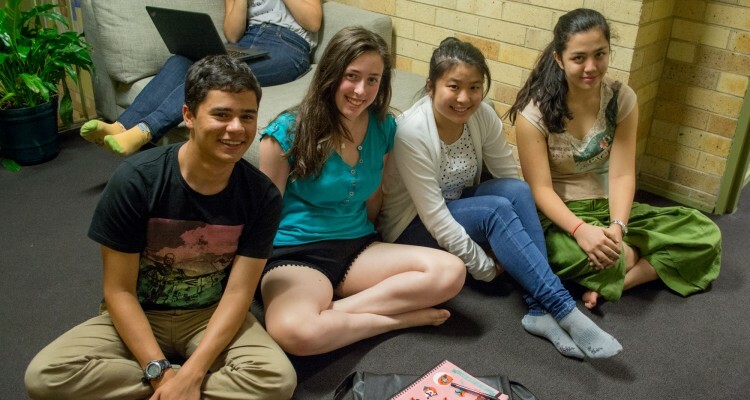 The post Annual General Meeting 2019 appeared first on YSA Sydney. We propose to remove the role of the General Committee Member (GCM) to streamline the committee as their tasks overlap with those of the subcommittees. 18+: President, Vice President, Secretary, Treasurer. All Ages: Science Outreach Officer, Socials Coordinator, Marketing Director. You may nominate yourself or any other YSA member (if nominating someone else, ensure that the nominee accepts the nomination). To participate in the election (either as a nominee or an elector), you must be a current financial member of YSA Sydney. If you are unsure of your membership status, please contact the secretary at secretary@sydney.ysa.org.au and they will let you know. If you’re unsure about whether to nominate for a position, feel free to contact the person who currently holds that position. See a summary of the current committee here. If you are unable to attend the AGM, you may vote via proxy. Please download the form here, or click the button below to fill out a proxy form online. An Annual General Meeting is a yearly meeting held by companies and organisations for their members. They are often required by law, or in our case, by our constitution. An AGM is held every year to elect the board of directors and inform their members of previous and future activities. It is an opportunity for the members to receive copies of the organisation’s accounts as well as reviewing fiscal information for the past year and asking any questions regarding the directions the organisation will take in the future. Attendance is not compulsory, but if you’re interested in YSA (especially how we’re run and what we do) then this is the perfect opportunity to witness. It’s also the best way to apply for a committee position. If you are going to attend, then you do need to RSVP as the AGM requires a minimum amount of people to be valid. Is it just a room of people sitting around? No… YSA events are never boring. Not with YSA members around! Plus it’s likely that many people will hang out after the AGM. Usually a few hours. While this may seem long, we do have a break in the middle for pizza… and you can chat with those YSA members we were talking about. What if I can't make it to the AGM, do I still get a say? For members who won’t be able to make the AGM, they can elect another YSA member to vote on their behalf. You will need to nominate a person to act as proxy. A proxy form can be downloaded here, or alternatively, you may fill out the online form here. This must be completed and submitted to the secretary at secretary@sydney.ysa.org.au 24 hours before the AGM. Can I run for a position? Absolutely! In fact, click here to apply for a position. Be sure to fill in the form soon to get more views than the competition. Make sure you RSVP as well for the AGM so we know to cater for you, but if you can’t attend the AGM, please email the secretary at secretary@sydney.ysa.org.au ASAP. I'm an indecisive person. Can I run for a position on the day? Yes. However, this is not advised. A position on the YSA committee is for 12 months. This is a really long time. Therefore, we strongly recommend that you consider running for a position before attending the AGM, and if you feel you can commit to the position, then apply here before the AGM starts. I'm new to YSA. Am I welcome at the AGM? Every member is absolutely welcome at every YSA function, including our AGM. How long will it take? The AGM normally takes about 1-2 hours… give or take a bit. After the AGM, members are welcome to grab a bite together or hang out in the city. I'm new to YSA. Can I apply for ______ position? Absolutely! Every member of YSA is able to run for a position on the YSA committee. Some positions, such as president, vice president, treasurer and secretary must be over 18, but others, such as Marketing Director and Socials Coordinator are open to all ages. We encourage newer members to run for Outreach or Socials portfolios as there are multiple people in them, so you will have greater guidance when starting off. It is also a good idea to get in touch with the current committee members, who will be able to give you pointers before you apply. 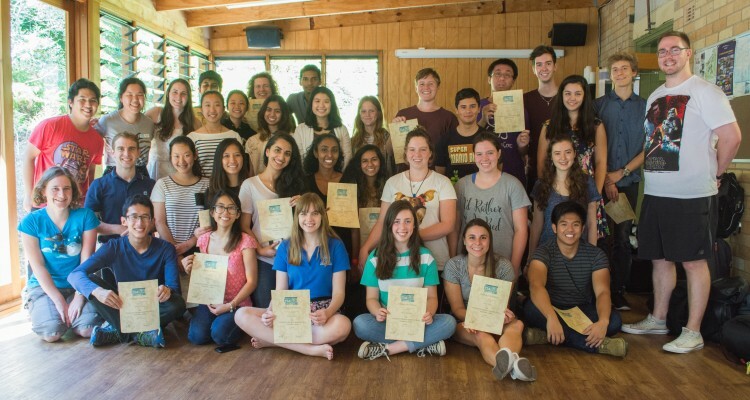 The post Presentation and Science Show Training 2019 appeared first on YSA Sydney. 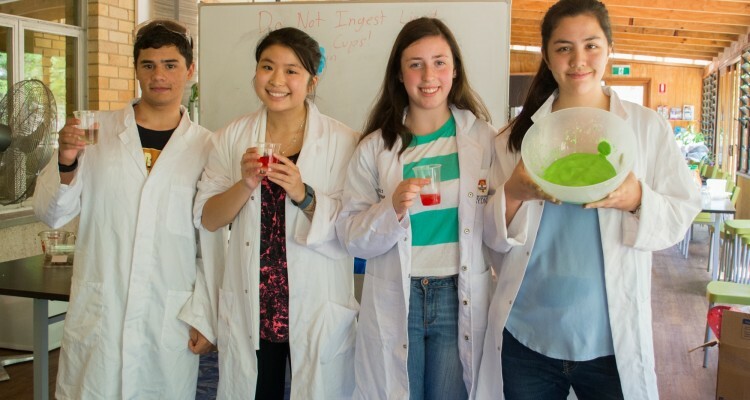 YSA Sydney kicks off every year with its Presentation and Science Show Training program to equip our members with the skills they need to become better science communicators. This page contains information for those interested in attending or coordinating the program in 2019. Should you have any questions or concerns, please do not hesitate to contact the PaSS Training team at passt@sydney.ysa.org.au. Having confidence in your presenting ability. Explaining scientific concepts to any audience. Developing your communication and presentation skills. Using scaffolds to develop and run your very own science show. Ensuring your science show is safe. Tips and tricks to manage a crowd. 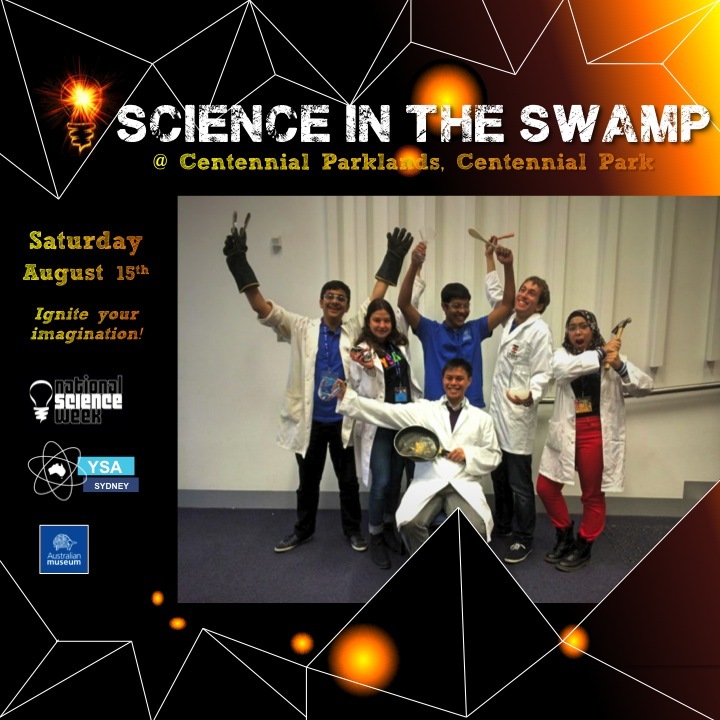 Throughout the program you will be mentored by experienced YSA members and you’ll get to figure out what makes a science show work (and what doesn’t)! Where and when is PaSS Training happening? In 2019, PaSS Training will be held from Monday 14 January to Wednesday 16 January. This year you can choose to be a residential or non-residential attendee. Residential attendees will get to spend some time getting to know their fellow YSA members with some fun socials each night, and non-residential attendees can head home at the end of each day. For residential attendees, we will be staying at Arncliffe. Training will be held at the University of Sydney. Who can attend PaSS Training? Anyone between the ages of 14 and 25! No prior experience is required! By allowing for experienced attendees to assist in the development and running of sessions, the program is designed in such a way that there will be a place for people of ALL levels of skill or experience. Please note: YSA has a ‘no illicit drugs and alcohol’ policy. If you want to be part of PaSS Training 2019, fill in the form below! If you have any questions or concerns, please do not hesitate to contact us at passt@sydney.ysa.org.au. What we need from the coordinating team? Write up activity sheets and run sheets. Run workshops and breakout sessions. Organise materials and storeroom raids. Be responsible for the teams, including the team budgets. If you have any questions, feel free to contact us at passt@sydney.ysa.org.au. In 2019, PaSS Training will be held from Monday 14 January to Wednesday 16 January. We’re still in the middle of finalising the venue. Fill in the form below to apply for a coordinator position! If you have any questions or concerns about the form, please do not hesitate to contact us at passt@sydney.ysa.org.au. The post Special General Meeting 2018 appeared first on YSA Sydney. A Special General Meeting is a meeting held by companies and organisations for their membership. Certain decisions or choices made by an organisation often need the backing of its membership, thus a Special General Meeting is held. They are often required by law, or in our case, by our constitution. An SGM is held to inform the members of previous and future activities and to discuss certain issues. It is an opportunity for the members to receive insight into the organisations activities of the past months and asking any questions regarding the directions the organisation will take in the future. Attendance is not compulsory, but if you’re interested in YSA (especially how we’re run and what we do) then this is the perfect opportunity to witness. If you are going to attend, then you do need to RSVP as the SGM requires a minimum amount of people to be valid. However, if you cannot attend, there is a proxy form below for your voice to be heard! Does that make it boring? No… YSA events are never boring. Not with YSA members around! Plus we’ll be holding board games afterwards and pizza will be provided. I’m only new to YSA. Am I welcome at the SGM? Absolutely! Every member is absolutely welcome at every YSA function, including our SGM. How long will it take? The meeting itself will most likely take about 1 hour, give or take a bit. We would like to involve our membership in collaboratively voting in two amendments to our constitution. Due to changes to the NSW associations incorporation laws, the maximum number of consecutive terms of office of any office-bearers on the committee may hold and the types of resolutions that can be voted on by electronic ballot must be addressed in our constitution. We’ll also be voting in changes to rename the “Member Without a Portfolio” to “General Committee Member”, and “Science Liaison Officer” to “Science Outreach Officer”. To see the proposed changes, please click here. If you are unable to attend the SGM, you may vote via proxy. Please download the form here, or fill out the proxy form below. 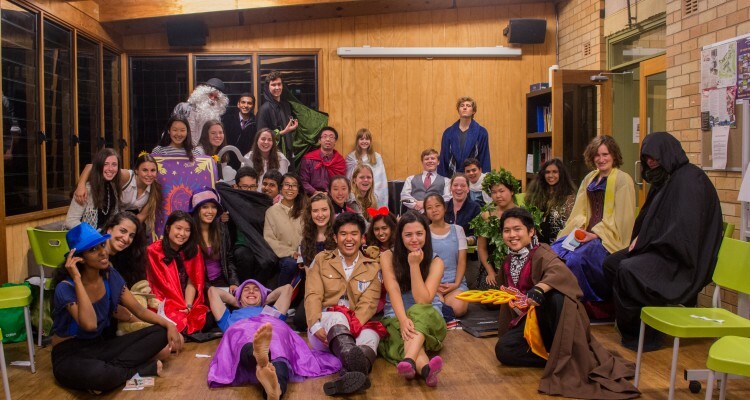 The post YSA Back At It Again appeared first on YSA Sydney. At 9pm on a Tuesday night I took a break from Netflix to join a Google Hangout session, specifically the 2016 March Edition of the YSA National Leadership Summit. Despite the mouthful of a name, it was a lovely and comfortable conversation between each state’s YSA executive committee, reporting how each chapter is growing and improving. 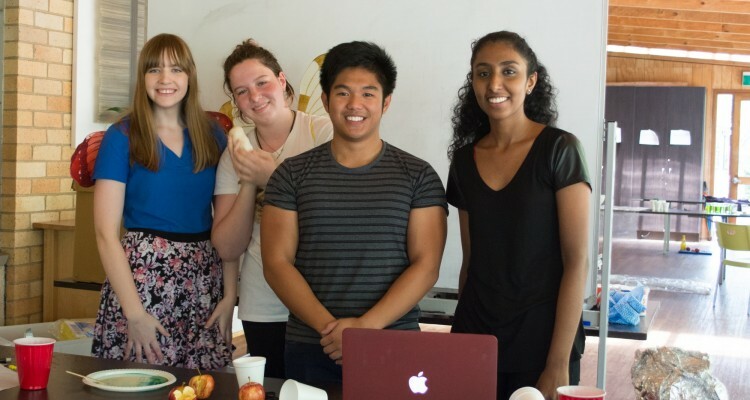 If you aren’t familiar with YSA, it’s a network of non-profit organisations with participants 14-25 years old around Australia, all determined to educate others about science and foster the interest within themselves. This year, it is safe to say that YSA is on the ball when it comes to proving that being a youth-run organisation won’t stop it from being mature and professional behind-the-scenes. Did you know that YSA Melbourne has a podcast? Every week you can listen to a 15-minute discussion on a scientific topic and keep in the know on what’s going on in the scientific community. It’s well worth tuning into whenever you can. Brisbane was lucky enough to host a lab show for the World’s Science Festival which included a -wait for it- magic mud slide! I’m hoping they can bring that here to Sydney! Adelaide is doing great balancing fun, with a Year 6 school fair they were invited to attend, and serious, with their AGM completed. Sydney had just hosted their first social (Presidential High Tea) with their next (The Amazing Race) coming up soon. If you want to see what a social is like or relive the good times you can catch videos on the YSA Sydney YouTube channel. As a whole, YSA intends to be efficient and beneficial to it’s members, the public, and it’s committee. A few ways they’ve achieved this as soon as 2016 kicked off is by changing it’s emailing system. It’s likely no one would notice, but YSA no longer uses email forwarders and instead have personal inboxes for each chapter’s committee members. This is thanks to Google offering free organisational accounts to non-for-profit organisations, which benefits all of YSA. NatCamp is also an all-encompassing event, providing volunteer opportunities to those looking to brighten up their resume, and then giving endless hours of scientific and non-scientific fun to attendees. Annually, each state hosts a NatCamp activity, but only one state physically holds NatCamp. This year we are hoping to bridge the gap between those who can’t come down to Sydney in July for any reason. There is currently a plan being developed to have an online interstate competition, at one time, throughout the whole country! 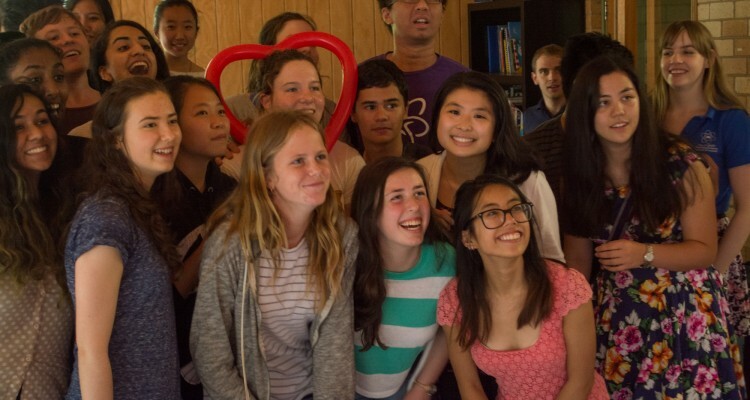 While being there in person with a team is the number one preference, YSA is excited to figure out an alternative to make everyone happy and having fun with science together. Speaking of inter-state interactions, exchanges this year are all across Australia and it might be a good idea to look out for them. Melbourne has Swinburne TCSE in September, Adelaide has a December TCSEs and Sydney have 3 Science Schools happening in July. Volunteer applications start a few months before each event so check back to each chapter’s website to make sure you don’t miss out. Looking into the national leadership summit was like a clear window to what YSA as a whole wants to achieve. 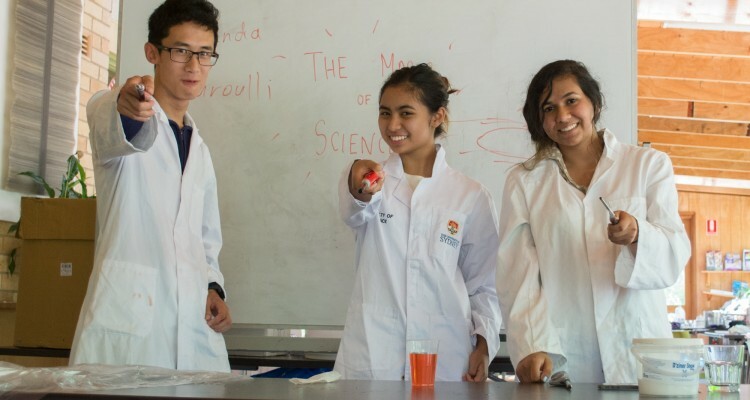 YSA aims to benefit its members, entice it’s followers and better educate the youth of Australia on the wonder, fun and challenge of science. None of this would be possible without each year’s dedicated committees and the members who raise their hand for each event to volunteer or participate. Thank you for a great end to 2015, and an even greater start to 2016. SYDNEY: Mitchell Murphy (President), Ridwan Ansary (Vice President), Sophia Zhang (Treasurer) and Sabrina Stubbs (Marketing Officer). The post Jaspie’s World: On Christmas appeared first on YSA Sydney. Christmas is coming soon, and whether you celebrate it or not you will have noticed all the marketing for Christmas sales. I was on my casual Monday walkies back in November when I first noticed it. November! It seems Christmas marketing gets earlier every year. I know it’s a business decision which brings in revenue, but it seems like we’re becoming increasingly saturated with Christmas. Does that take away the novelty of the event? Or is it not worth getting barking mad about? In the meantime, season’s greetings to all you YSAers. I’ll be chasing those cars with the antlers if you need to find me. 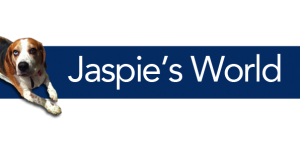 The post Jaspie’s World: On Mining appeared first on YSA Sydney. One of my favourite hobbies is to dig holes and then bury bones in there. It’s really fun, and it means my pesky owner won’t take it away from me. So I’m not surprised humans like to dig big holes too. I heard there was a recent approval to dig a big hole called the Carmichael minein Queensland. I’ve heard it’s a 16 billion dollar project which will create thousands of jobs and produce up to 60 million tonnes of coal export a year. But it’s not just a big exciting hole. The market value of coal has fallen dramatically in the last couple of years, and Australia’s biggest customers China and India haven’t been as keen on coal as they used to be. It also has failed to get support from major investors and the Queensland government. The mine has also been tied to significant impacts on the environment, including to climate change and the Great Barrier Reef. However, lots of people need jobs and mining has been one of the biggest parts of the Australian economy in recent times. Some argue our coal is also much nicer than the rest of the world’s coal, meaning Australian coal will always be in demand. 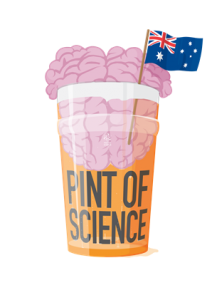 The post Volunteering Opportunity: Pint of Science appeared first on YSA Sydney. For 2016 – Pint of Science wants to expand even more to include more themes and even more cities across Australia – and they need you! Events in 2016 will take place from 23-25 May, and will incorporate the following themes: Beautiful Mind (neurosciences), Atoms to Galaxies (physics, chemistry) Our Body (life sciences) Planet Earth (geosciences) and Tech Me Out (engineering, computer science, mathematics). They are looking for volunteers for various roles: city coordinators, team coordinators, social media reps and fundraisers. Each team will source out a venue, speakers and activities for the night. This is an incredible opportunity to be a part of our ever growing festival so if you are interested in getting involved, please register your interest here or email contact@pintofscience.com.au with what you’re keen to do, tell them a little bit about yourself and how they can best reach you. The post YSA Sydney SGM 2015 appeared first on YSA Sydney. RSVP : REQUIRED (by 6th of August 2015). 3. Confirmation of minutes from last meeting. 4. An update of current progress throughout the year. 5. Special resolution to confirm the constitution. I’m new… can I still come? I’m still confused, who do I talk to? Attendance is not compulsory, but if you’re interested in YSA, especially how we’re run, and what we do, then this is the perfect opportunity to see. If you are going to attend, then you do need to RSVP, as the SGM does require a minimum amount of people to be valid. No… YSA events are never boring. Not with YSA members around! Plus, afterwards its likely that many people will journey to lunch together. Every member is absolutely welcome at every YSA function, including our SGM. How long will it take? The SGM will most likely take about 1 and a half hours, give or take a bit. After the SGM, members are welcome to enjoy a meal together in a local restaurant/food court. I’m still a tad bit confused, who do I talk to? If you have any questions or concerns feel free to reach out to any of your YSA Sydney Committee members or email the secretary directly at secretary@sydney.ysa.org.au. Proposed YSA Sydney Constitution for confirmation. We would like to involve our membership in collaboratively confirming the YSA Sydney Constitution that the NSW Department of Fair Trading will have on file for the organisation. This will allow for quicker and more efficient updates to the constitution by future YSA Sydney Committees. View the constitution discussed for confirmation. 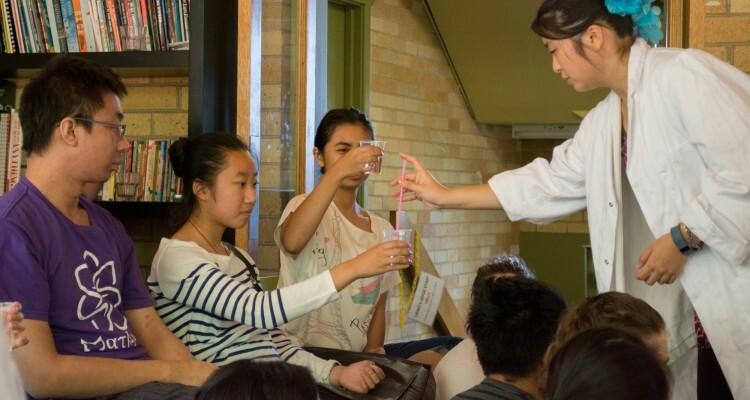 The post Volunteering Opportunities for National Science Week with YSA appeared first on YSA Sydney. Get excited as YSA has a massive helping of stuff for you to get involved with and lend a hand. Volunteering is a fantastic way to build your experience, give back, get others excited about science and have fun. 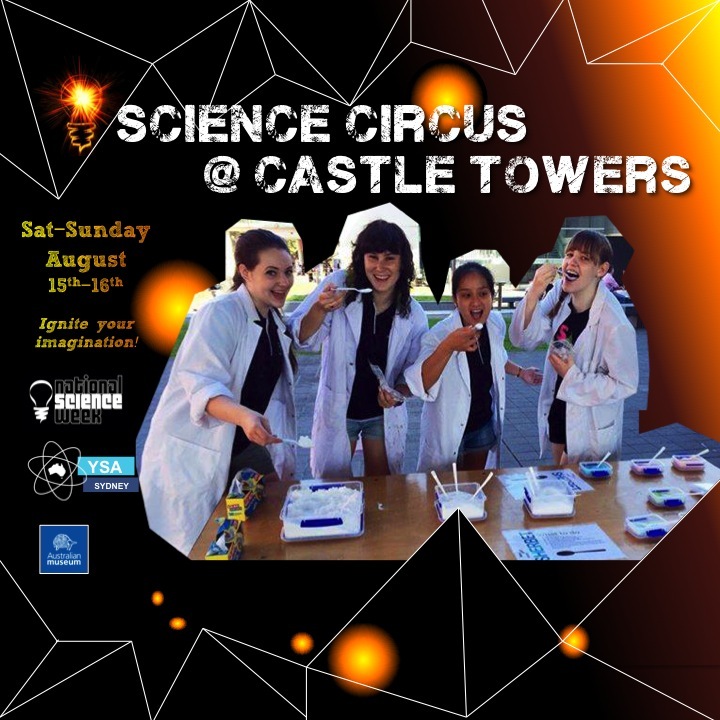 Come join our science sideshow and help delight the public at Castle Towers as they discover what is possible and what is not. We lined up a bunch of awesome experiments, including some new ones which are guaranteed to keep you entertained. Come help operate some air cannons and find out what a Cartesian diver is. You won’t be disappointed! All welcome. If you love chemistry and physics this is for you. Along with the chemistry and physics departments of UNSW who are bringing along some awesome solar scopes and cannons, we will be conducting the very exciting sherbet and slime. You will have the opportunity to engage hundreds of stall attendees throughout the day. 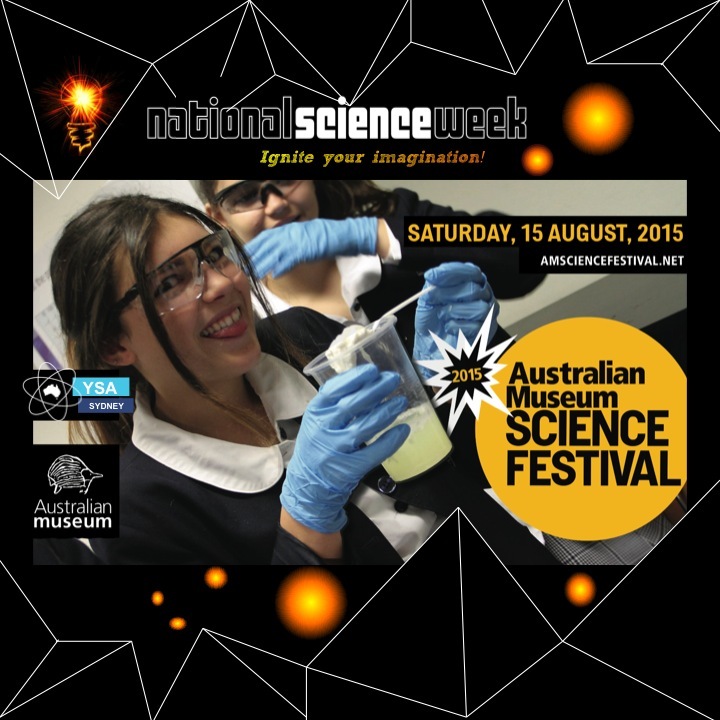 The Australian Museum puts no limits on science with 4 jam packed days of scientific action. During the week we’ll entertain primary students with puzzles and paper fun and then on the weekend take YSA to the world (well maybe just the public). This is a prestigious event and a fantastic opportunity to see what the other big players in scientific communication are up to. Come and help us out for half a day. 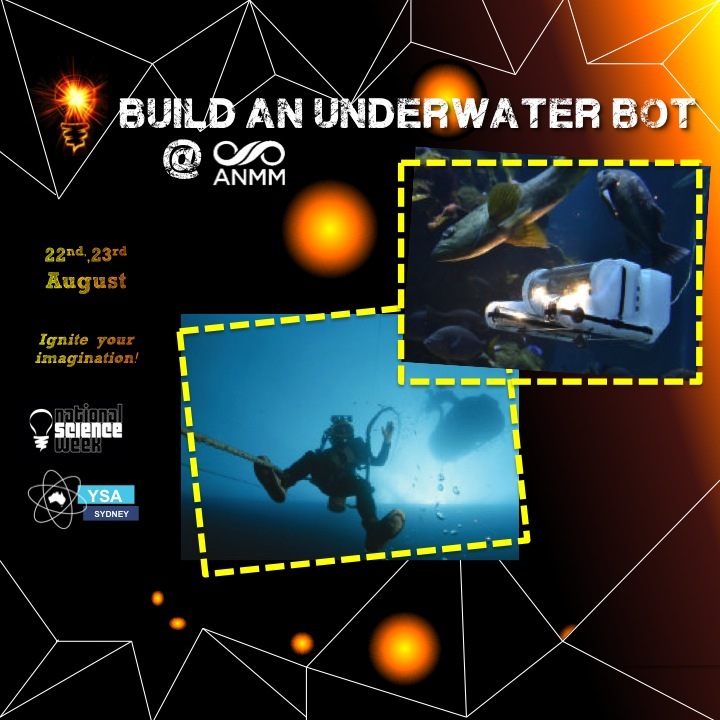 Join the team to help put an obstacle course together to challenge and underwater robot. No experience is required as the course may be as complicated and challenging or simple and efficient as the team decides. 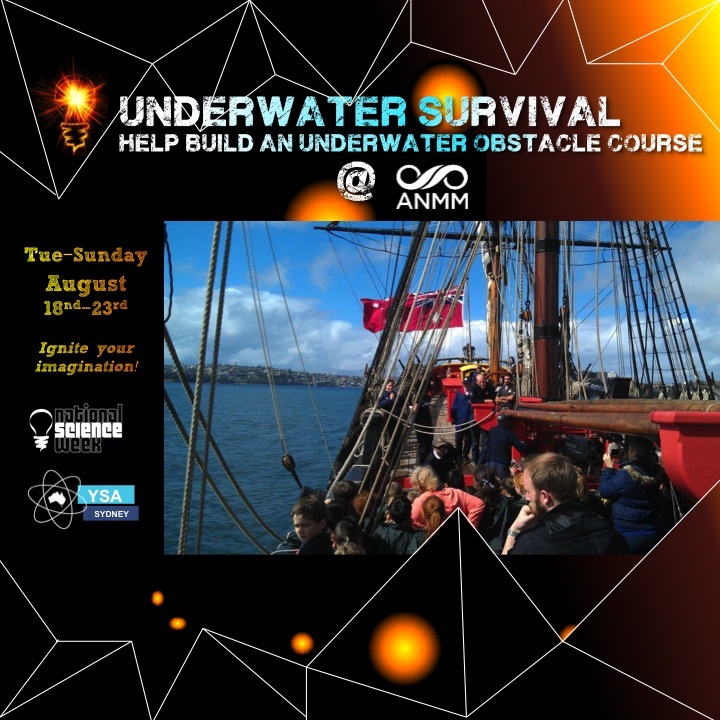 Your obstacle course will help the public understand the challenges of operating in and navigating an underwater environment. If you’re lucky, you might even get to touch the robot! If you’re technology minded this is for you! A Google representative will be leading the project of building a working underwater robot with a camera. The objective is to use it to communicate with and support a person living in an underwater habitat so it’s super important. Applications are competitive so get yours in ASAP. 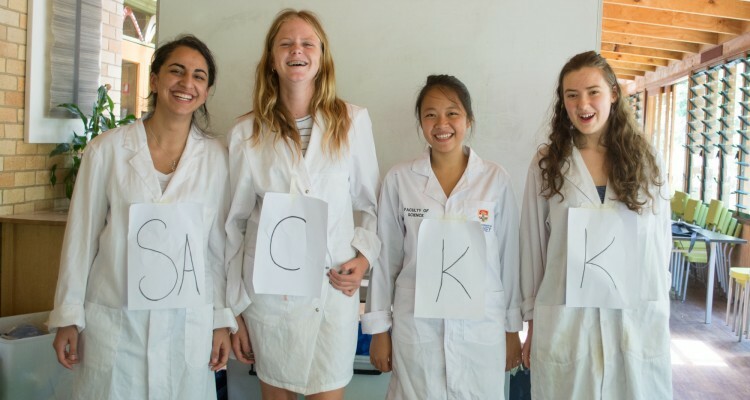 The post Volunteer at the Sydney Science Festival appeared first on YSA Sydney. Do not fear if you are a busy bod, all activities are after hours and on weekends. Volunteers entails keeping events running on schedule and ensuring guests have a great time.